No, not that one either. From the time of its discovery in 1930 until it was reclassified as a dwarf planet in 2006, Pluto had completed less than one-third of its orbit around the sun. 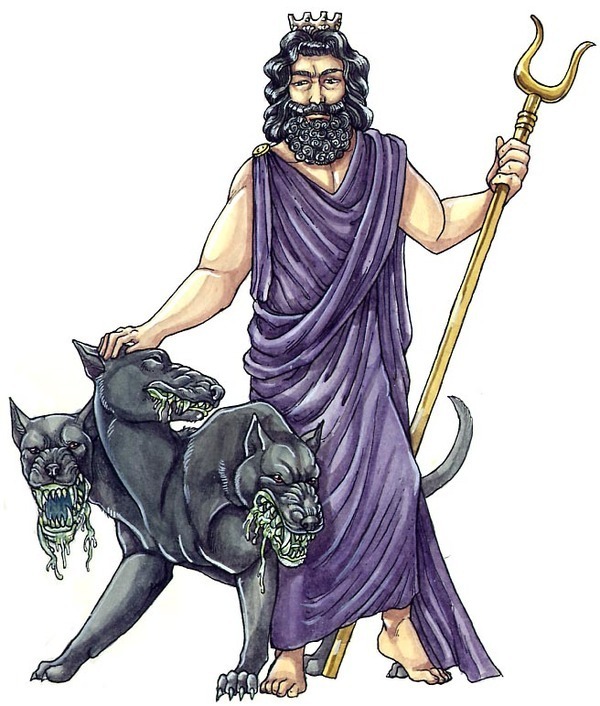 Pluto was named after the Greek god of the underworld (AKA Hades) by an eleven year old schoolgirl in Oxford, England. Pluto’s surface is composed of one-third water (ice) and two-thirds rock. The water ice on Pluto is three times as much water as all of Earth’s oceans. 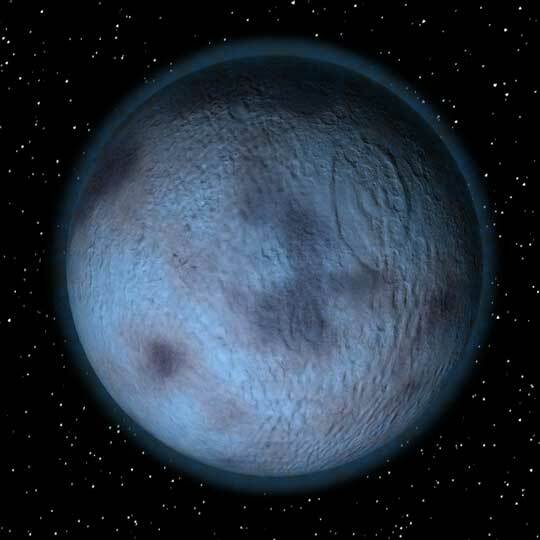 Pluto has 66% of the diameter of the Earth’s moon and 18% of its mass. Pluto and Hades differ in character, but they are not distinct figures and share their two major myths. In Greek cosmogony, the god received the rule of the underworld in a three-way division of sovereignty over the world, with his brothers Zeus ruling the Sky and Poseidon the Sea. Pluto’s birthday is September 5, 1930. 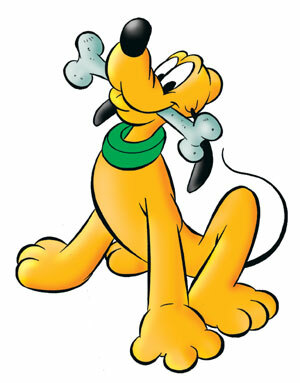 Pluto’s original name was Rover in The Picnic, and in 1931, Pluto’s real name is given in The Moose Hunt.